You’d be forgiven for thinking that goofy foot, toes on the nose and noodle arms are embarrassing body conditions. They are, in fact, surf slang expressions you might hear muttered amongst the tribe of professional surfers who will descend upon Tenerife for the Las Americas Pro Surf competition taking place between the 4th and 10th of February. 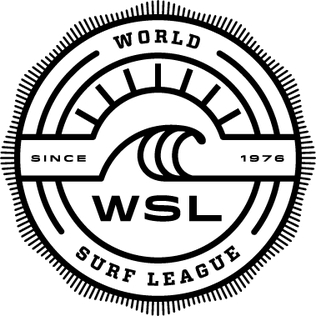 The second stop on the World Surf League’s European Qualifying series will see the best male and female surfers from around the world riding over the blood thirsty fangs of Tenerife’s notorious rocky reef break, the Spanish Left. If you’re scared that getting too close to the action might see you have undesirable encounters with the boogers, stringers and beach leeches (more surf slang) fear not, you can watch all the action on a live webcast by clicking below.